Surface specialist Maxtop is thrilled to announce that the Alexander Hotel group has begun to install Maxtop Quartz surfaces in number of its luxury hotels throughout the UK. 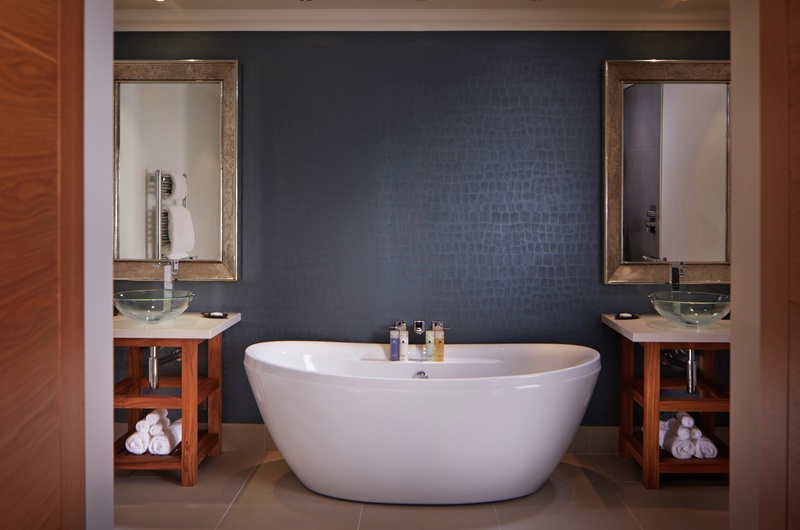 The 5* Alexander House Hotel and Utopia Spa in Sussex is the first to receive the product, that has been installed in a number of its stylish en suite bathrooms. The recently-launched modular quartz product features a patented interior honeycomb structure meaning the product is incredibly lightweight and offers the aesthetic benefits of a solid stone surface, but with the advantage of a deeper 40mm profile. Stephen concluded: “Maxtop Quartz really is unique, combining the beauty of natural stone with engineered enhancements to deliver a revolutionary product.